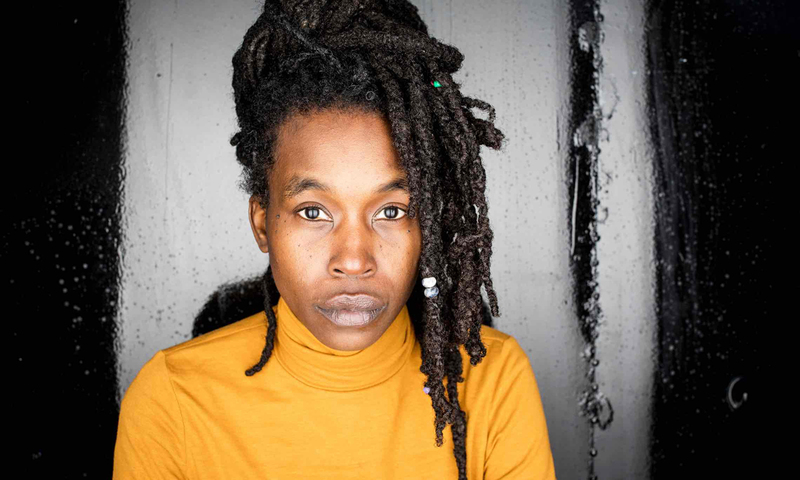 Hip-hop powerhouse Moor Mother fought her way out of the projects – and is now using poetry, music and ‘DIY time travel’ to build a better future for black America. "Our past has been distorted. Most people think we started with slavery, but we were explorers before that." Read the full interview via The Guardian.